This was in the Telegraph a few days ago. The Prince was an England Rugby Player and A pilot at Martlesham Heath. He was killed in a landing accident and is buried in the cemetary in Ipswich. I knew Ipswich fairly well in the '60s but the closest I'd been in recent years was when skirting the town on the way to Felixstowe or Harwich. 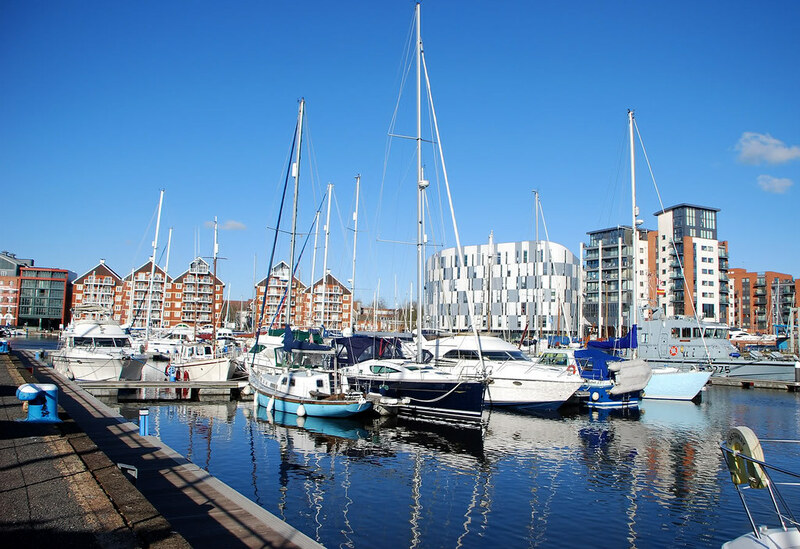 I visited Ipswich last month and was very impressed. The atmoshere was pleasantly calming and more relaxed than in Norwich. I came to realise just how different the accent was to Norwich/Norfolk; much softer. Thas a rummin I hint noticed that afore, cus I hedn't noticed it when I go back Lowestoft. Come to think of it we, as youngsters, were more attached to Norwich than Ipswich because Norwich is closer to Lowestoft. The Bridge over the Orwell is well known. This was taken from a little boat 6808 which does pleasure trips from Ipswich up tp and around Harwich and Felixstowe Dock. Pleasure is the right word. The sights are wonderful.